or as needed). Begin with two teams of four. 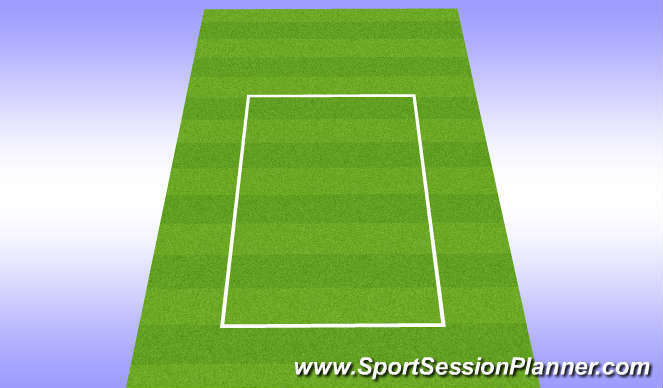 (1) player on each team is the [designated] passer and is confined to a target area. 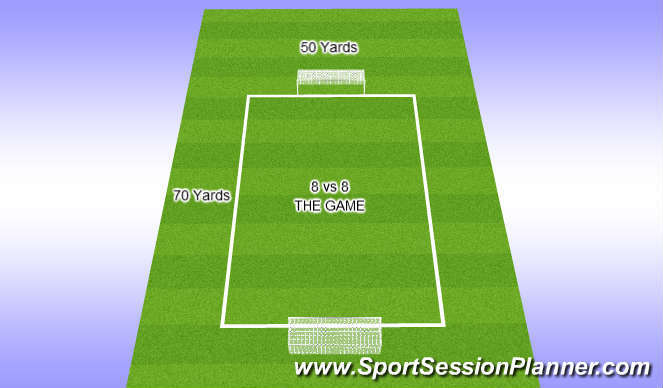 goals game (30 x 40 area or as needed).